Love pizza but worried about your health? 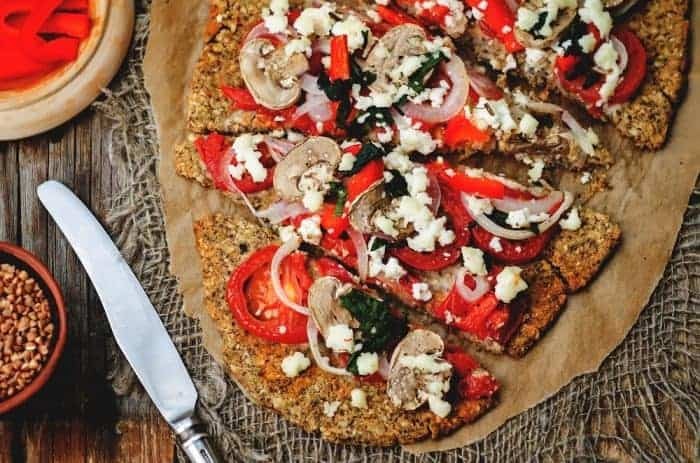 Try this nutritious and surprisingly delicious Chia Seeds Pizza Recipe. I don’t think that anyone can dispute the fact that pizza is among the most popular snacks in the world. You know what, 3 billion pizzas are sold annually in the United States. Yes, three billion! And what’s not to love about pizzas? After all, it is not only delicious but also very convenient to have. Simply call your favorite pizza parlor and within half an hour, you get your pizza. I am also sure that pizza won’t exactly figure in any discussion about the healthiest snacks. It is high in saturated fats, salt, and calories. One study conducted by experts at the School of Public Health at the University of Illinois showed that adolescents take in 5 grams more saturated fat and about 500 mg more salt when they eat pizza. But what if I tell you that you can still enjoy pizza without feeling guilty about it? Topping pizza with chia seeds is one way to make pizza more nutritious. Chia seeds are those small, black seeds derived from the Salvia Hispanica plant that originated from South America. The Aztecs and Mayans were among the first to discover and use it. In fact, the name “chia” comes from the ancient Mayan word meaning strength. This indicates that the seeds had the reputation for giving humans the energy they need for their day-to-day living. These days, chia seeds are reputed to be one of the most nutrition-packed foods. An ounce of Chia seeds contains about 11 grams of fiber and 4 grams of protein. In fact, chia seeds have higher amounts of protein compared to other plant foods. It also has about 5 grams of omega 3 fatty acids. In comparison, chia seeds have more omega-3 fatty acids than salmon. It is thus an excellent food for protecting our heart. It can also provide 18 percent of the recommended daily allowance (RDA) for calcium, 30 percent of the RDA for manganese and magnesium and 27 percent of the RDA for phosphorus. It also has zinc, vitamins B1, B3 and B12, and potassium. Like other so-called superfoods, chia seeds are loaded with antioxidants. These antioxidants can fight off free radicals and thus prevent cancer. Chia seeds can promote bone health with its combination of protein, calcium, magnesium, and phosphorus. These are nutrients that promote optimal bone health. In fact, chia seeds can be considered as an excellent alternative to dairy as far as calcium supplementation is concerned. But you may ask— what does chia seeds pizza taste like? Is it as good as pizza topped with, say, mozzarella cheese? Well, it’s surprisingly good. The chia seeds give a slight but delightful crunch to the crust. I find it to be very satisfying, too. However, the crust is a bit denser and drier compared to most pizza dough because it is made without yeast. 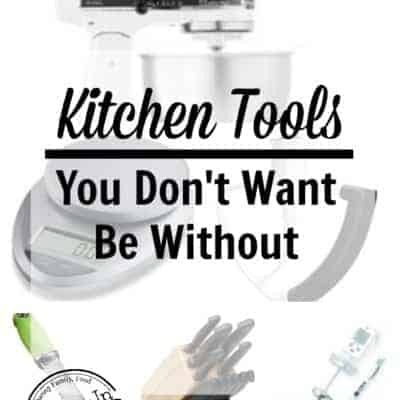 It thus takes less time in the kitchen. Love pizza but worried about your health? Try this nutritious and surprisingly delicious pizza incorporating chia seeds. Combine the chia seeds, flour, baking powder, garlic powder, salt and basil in a medium-sized bowl. Pour in the warm water and oil. Mix the ingredients together using a spoon. Pour the mixture on a clean and floured surface. Knead it until you form a dough. This should not take more than 2 minutes. Using a rolling pin line, you have to make a large circle. Spray a pizza pan with cooking spray. Put the dough on the pan. Roll in and then pinch the edges so that you can form a crust. Now cook this crust for 10 minutes or until the dough appears to be dry. Choose your Toppings I would recommend using mushrooms, tomatoes, basil, and add parmesan, ricotta or Mozzarella cheese on top. Simply spread about a cup of marinara sauce on the cup then sprinkle with 3 ounces of shredded mozzarella cheese. Dollop half a cup of ricotta cheese over the pizza dough and top it with 3 slices of fresh plum tomatoes and sliced mushrooms. Sprinkle with a tablespoon of finely grated Parmesan cheese before baking it for 10-12 minutes at 450 degrees Fahrenheit. Combine the chia seeds, flour, baking powder, garlic powder, salt and basil in a medium-sized bowl. Pour in the warm water and oil. Mix the ingredients together using a spoon. Pour the mixture on a clean and floured surface. Knead it until you form a dough. This should not take more than 2 minutes. Using a rolling pin , you have to make a large circle. Spray a pizza pan with cooking spray. Put the dough on the pan. Roll in and then pinch the edges so that you can form a crust. Of course, the crust of the pizza isn’t the only thing that you should be concerned with. The toppings are equally important. It’s really up to you to decide on the topping but if you want a healthy option, I would recommend using mushrooms, tomatoes, basil, and add parmesan cheese on top. However, if you want to have a new experience with pizza, maybe you will want to try eggplant. You can use broiled sliced eggplants to replace mushrooms. Simply spread about a cup of marinara sauce on the cup then sprinkle with 3 ounces of shredded mozzarella cheese. Dollop half a cup of ricotta cheese over the pizza dough and top it with 3 slices of fresh plum tomatoes and sliced mushrooms. Chia seeds pizza is a healthier alternative to what local pizza chains offer. 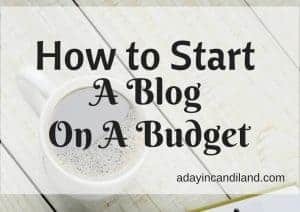 And it’s relatively easy to make, as you have learned after reading this. What do you think of this recipe? Let us know by writing in the comments section below. 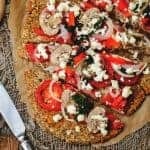 Today’s Chia Seed Pizza Recipe and guest post is from Author Susan Conley from the Blog, Cook The Stone. The photos for this came out lovely! 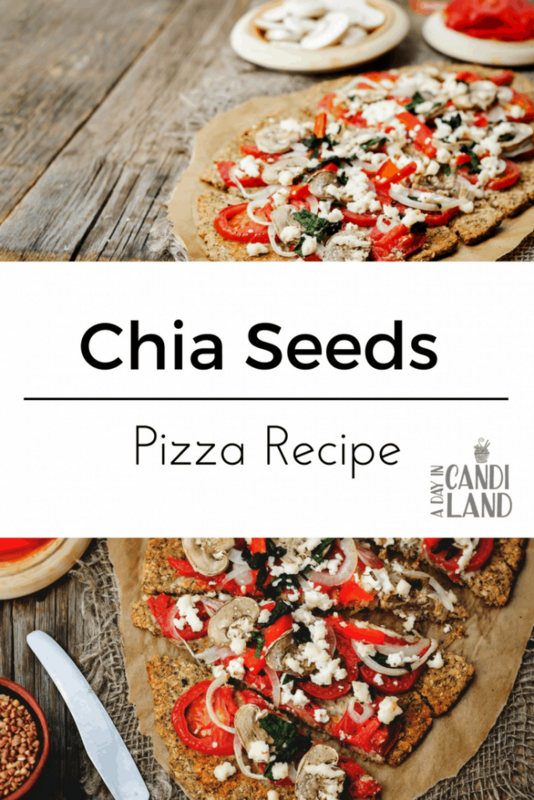 Yes, pizza is our family’s favorite and never thought I can add chia seeds to it. This is a brilliant idea to make it healthier. 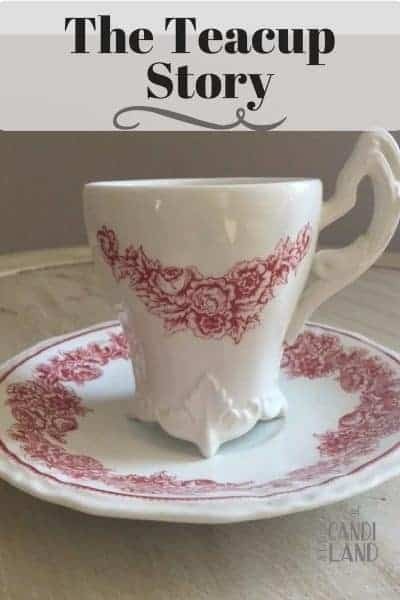 We will definitely try this out.